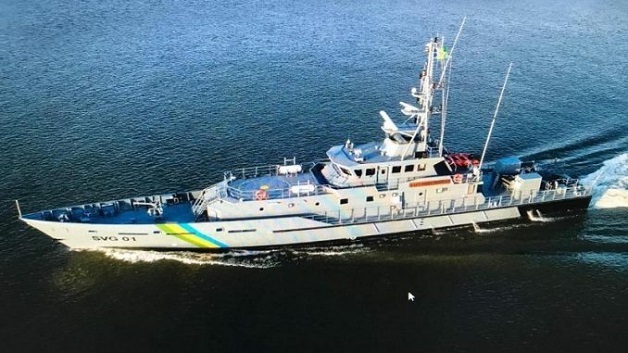 The Government of St. Vincent and the Grenadines in conjunction with the Royal St. Vincent and the Grenadines Police Force and SVG Coast Guard Service will commission its newest Coast Guard vessel “Capt. Hugh Mulzac” on Monday January 21st, 2019 at 1:30 pm at the Cruise Ship Terminal in Kingstown. The Feature address will be delivered by Prime Minister and Minister of National Security, Dr. Hon. Ralph E. Gonsalves.